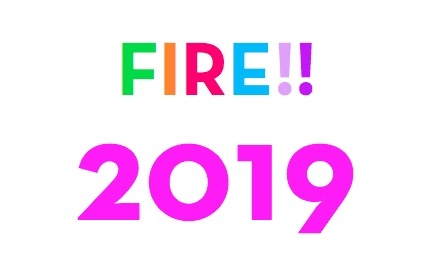 You can now send your films for the selection of the 2019 edition of FIRE !! 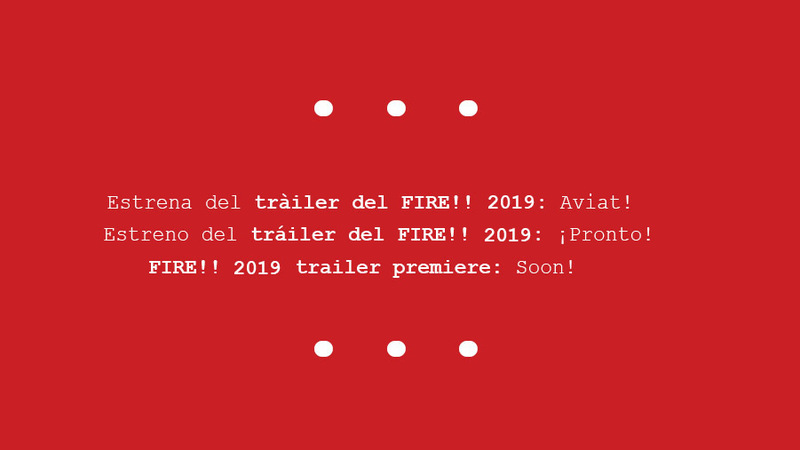 With an online screener sent at mostra@lambdaweb.org, or through FilmFreeway or FestHome. For more information on how to do this, download the 2019 conditions for film entry by clicking > here.